Is Your Ride Secure Over the Toughest Terrain? 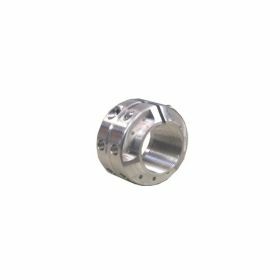 Many different types of locknuts are available for retrofitting onto your ATV. 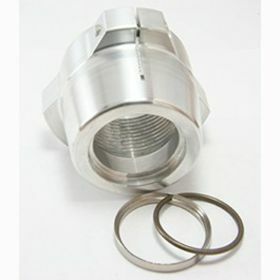 Distorted thread locknuts are the most common type to use on your ATV. 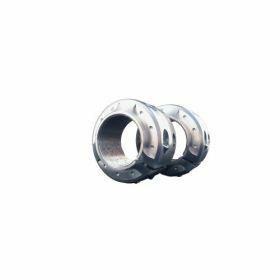 Sub-types of distorted thread locknuts include toplock nuts, center lock nuts and elliptical offeset locknuts. In these locknuts, the thread deforms to lock the fastener. These locknust resist high temperatures and offer high strength and must be used with a similarly high strength fastener. 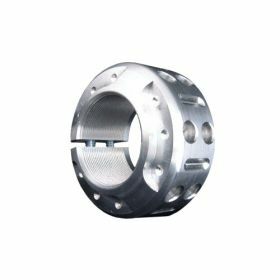 The other type of locknut most commonly used on ATVs are castellated nuts. 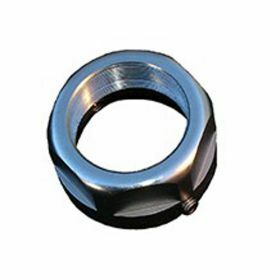 These locknuts have slots in the threads and are typically used to hold a wheel bearing in place. They are used with a low strength fastener. 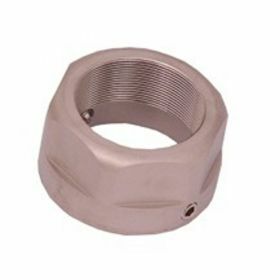 Because locknuts resist loosening even under considerable torque and vibration, they are ideal for replacing stock nuts when you plan to ride your ATV off-trail. 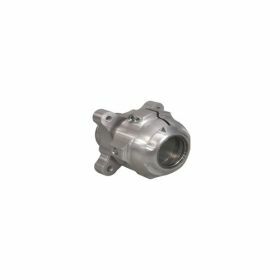 You may need to look up the torque specifications for the original parts before choosing your new locknuts. Torque measurements for lock nuts may be described in units such as ISO, DIN, IFI, ASME, SAE, AN-, MS-, NAS- or NASM-, followed by a number. 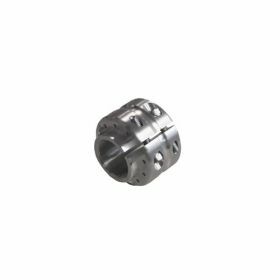 Most locknuts work on ATVs built by a variety of manufacturers, although you'll want to check whether you need metric or standard sizes.